Gently scented, the Cream Soap is 40% moisturizers and enriched with cleansers mild enough for the most sensitive skin. Can even be used to wash the face. 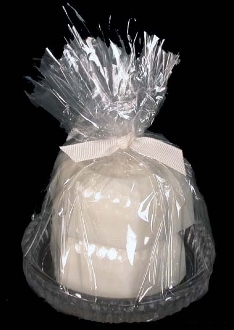 This item is the perfect hostess gift and great for use in a guest bath.